When it comes to Google, you'll want your site to be as relevant as it can to get a higher ranking and that is where SEO comes into play. But, the SEO landscape is constantly evolving. What you know about it a year or two ago might be completely redundant now! 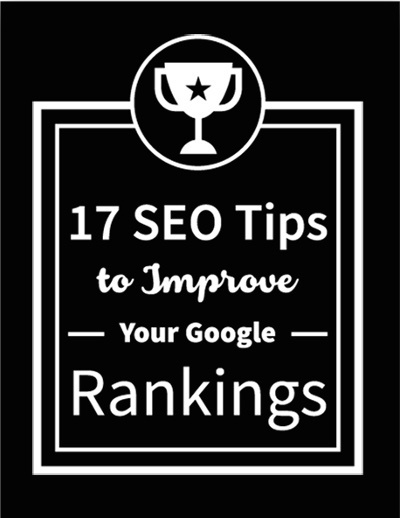 This eBook will help you stay updated with SEO strategies and what to avoid so that your site can appear more attractive to search engines. Do I need to submit my website to Google? Which should I invest in: link building or content generation? What's the most important on-page element? Does SEO and inbound marketing mix?